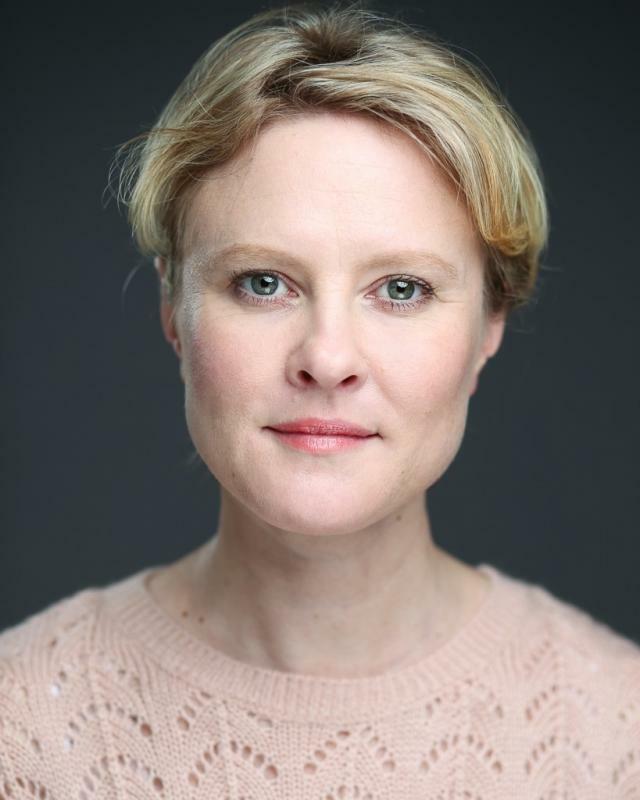 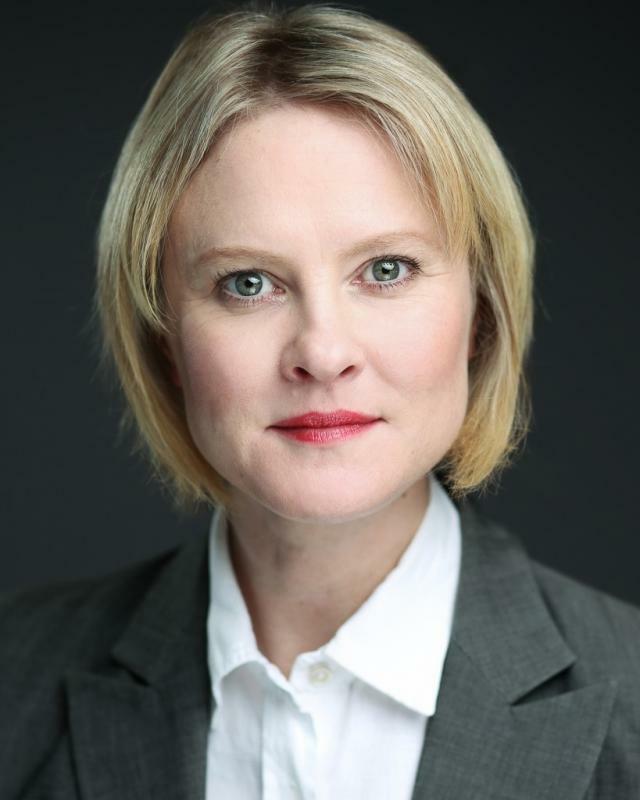 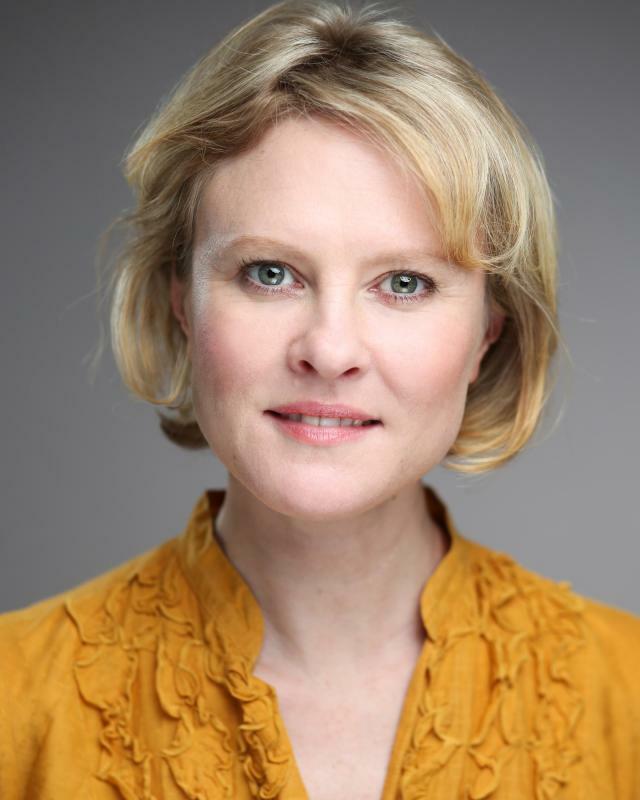 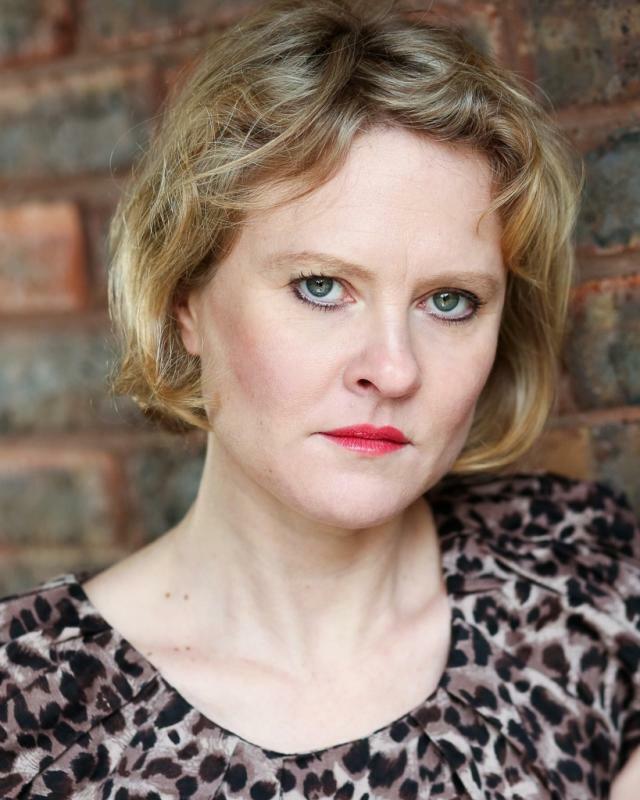 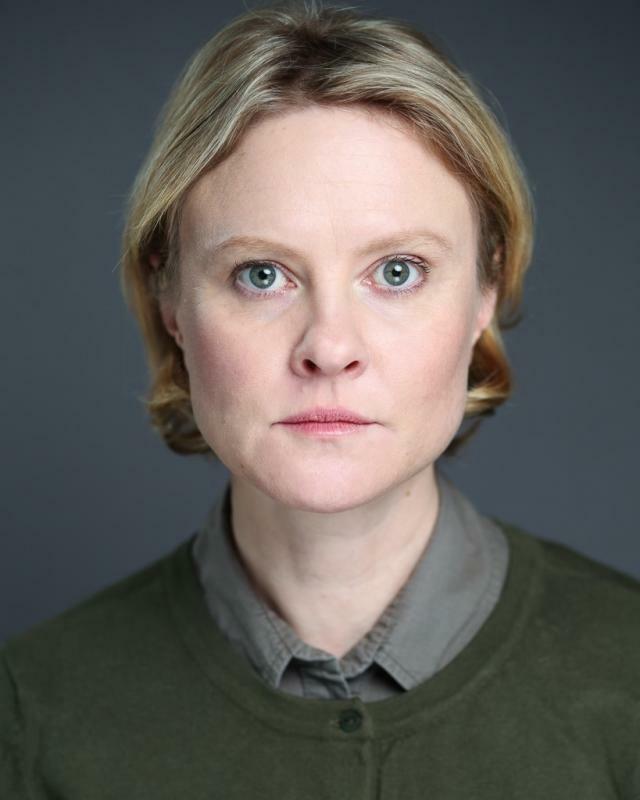 I'm a central London based actress with credits in TV and Stage. 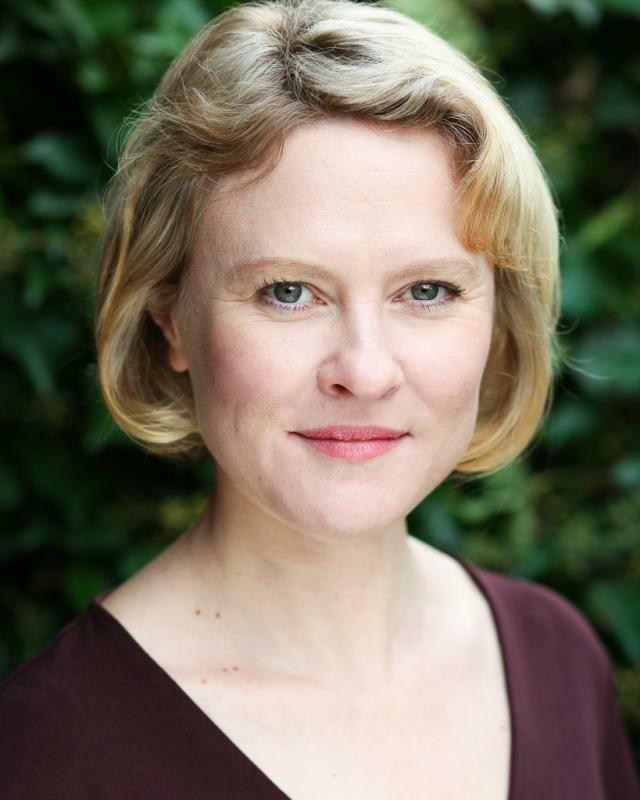 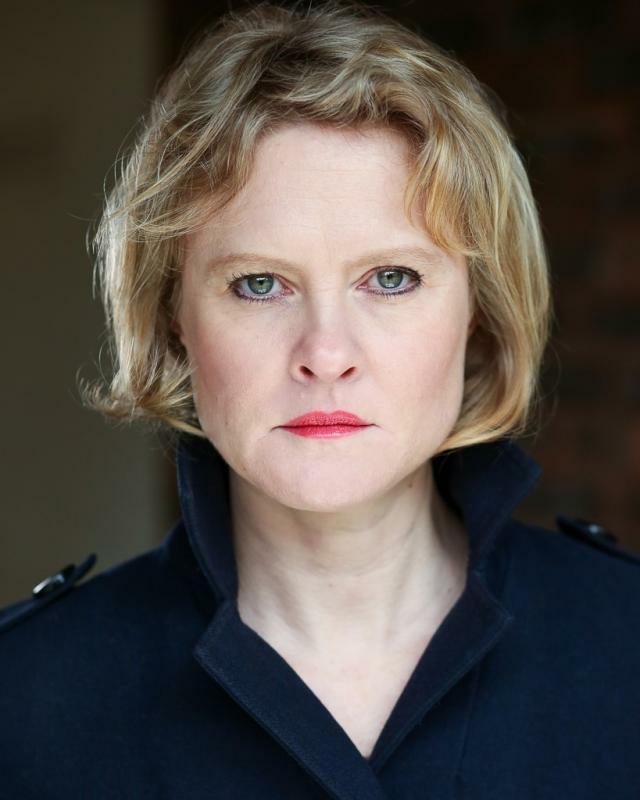 I'm a versatile actress with a love for new work, classic plays and a particular penchant for comedy roles. 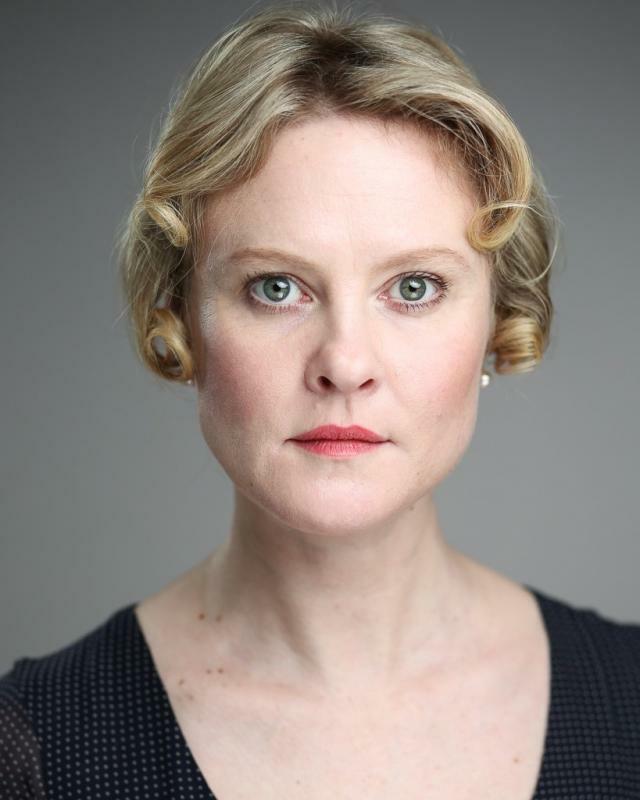 I enjoy playing strong characters and being part of an ensemble both on stage and screen.